across from municipal parking lot. 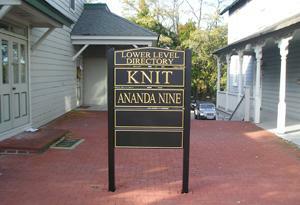 I created ananda nine for my clients, a peaceful haven with a serene atmosphere. It’s more than just facials and fitness, it’s a body/mind healing experience. My clients look forward to their next visit to ananda nine and the many benefits it brings to their body, mind, spirit and skin. 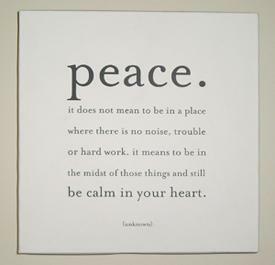 They leave feeling a sense of peace and enlightenment. I encourage, support and allow my clients to communicate their needs to me and together we achieve visible results and accomplish their goals. It is always possible to improve the quality of your skin and strengthen and tone your body at any age or fitness level. My clients have faith in me and I believe in them. I bring my heart, soul and spirit to my work. I love what I do and I do what I love. I am truly grateful. I invite you to renew your skin, tone your body and calm your mind. Hope to meet you and your spirit soon.